Watermelon was my favorite fruit as a child and continues to be something I also look forward to come summer. While mediocre watermelons are pretty “meh,” a really good watermelon is pure heaven. And you know what? 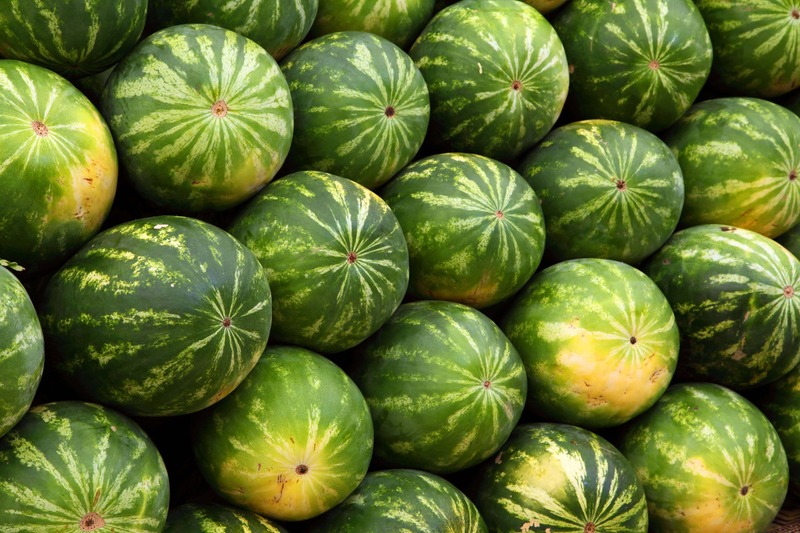 I just learned something about watermelons that I never knew. That got me interested and I started researching the topic further. It turns out that we have most everything backwards. So basically, berries aren’t berries and everything else is. 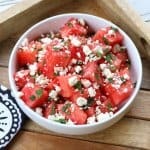 So I have something special for you celebrating this 20-pound berry, aka “the watermelon.” It’s a salad pairing three other flavors that make a marvelous match: Along with the sweet watermelon we have salty/briny feta, fresh mint and lime juice. These ingredients really make the flavor of the watermelon shine through like those welcome rays of sunshine after a way-too-long-and-maddening streak of gray and endless rain (aka, Washington State this past winter!!). Seriously – this past winter was a record cold since 1964 and record rain in ALL HISTORY of Washington State! (That’s all history, folks.) So if you see a lot of Washingtonians walking around with some residual tic or eccentric behavior, go easy on us. We’re only now taking off our galoshes and seeing our first rays of sun and we NEED some sweet and sunny watermelon to help us transition back to normalcy. 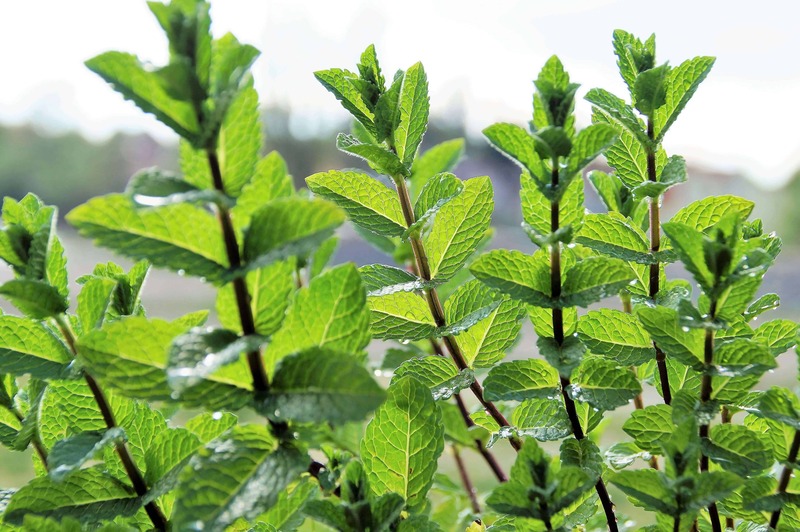 So without further ado – let’s get started and make that sanity-saving salad! 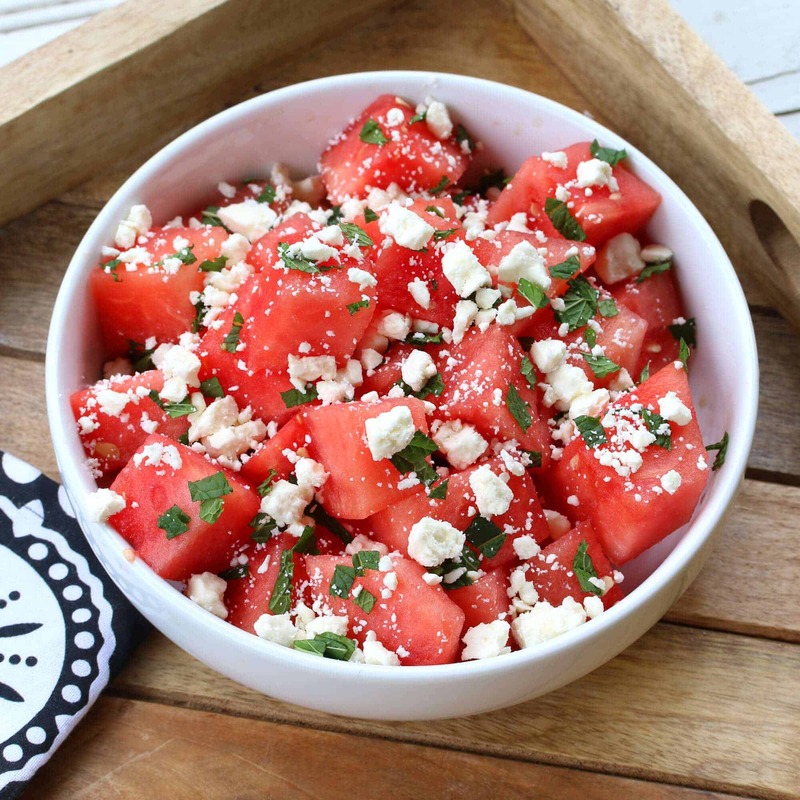 Keep the diced watermelon in the fridge until you’re ready to add the dressing. 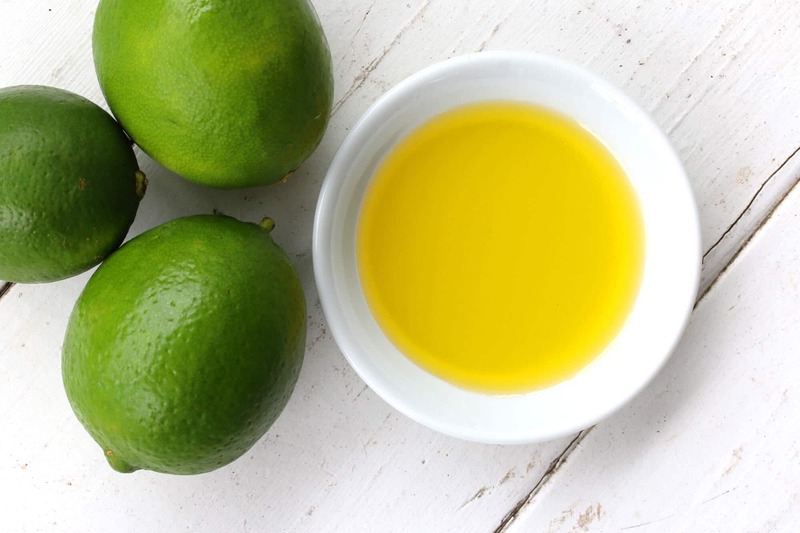 In a small bowl whisk together the lime juice and olive oil with the salt and pepper. Note: You can use lemon juice instead. They’re both excellent. 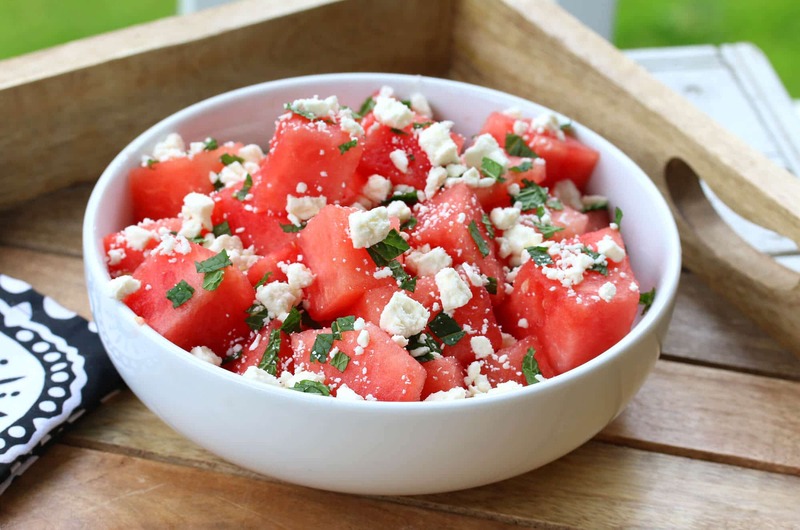 Pour the dressing over the chilled watermelon along with the mint and gently toss to combine. Sprinkle the feta cheese over the salad and serve immediately. This salad is best prepared just before serving. Refreshing and absolutely delicious, this is sure to wow your guests! In a small bowl, whisk together the oil, lime juice, salt and pepper. Pour the dressing over the chilled diced watermelon along with the mint. Toss gently to combine. Sprinkle the crumbled feta cheese on top and serve immediately. * This is also terrific with some arugula added to it. I have to make this! This sounds so refreshing! 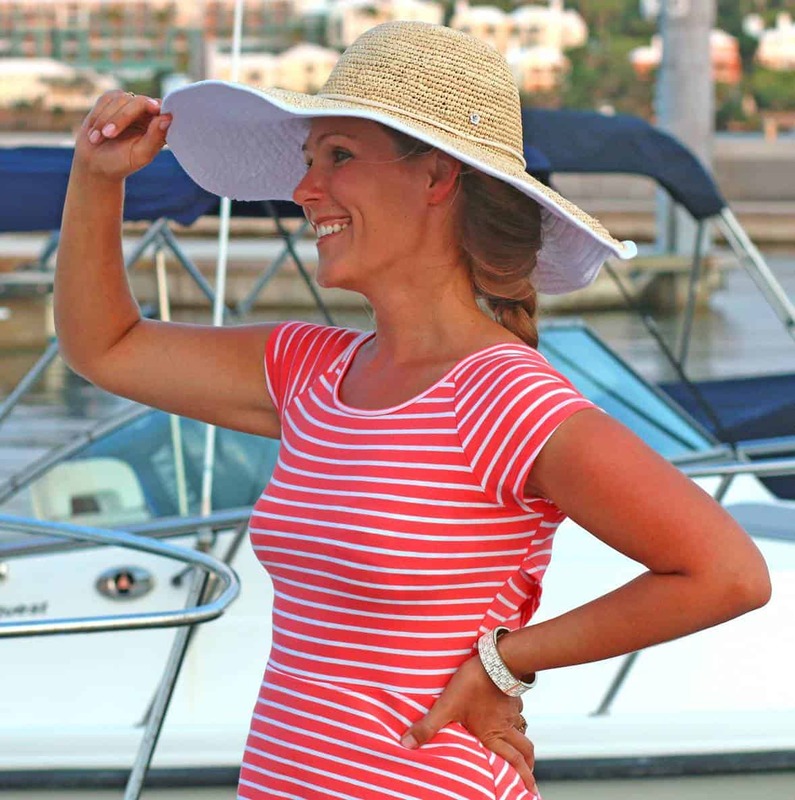 This will per perfect for summer watermelon season! Can’t wait to try it! I had this at a baby shower last month and I fell in love. Thank you so much for sharing the recipe! Can’t wait to make this a lot this summer! Watermelon is a berry?! What?! Crazy. Love this!! This salad looks so refreshing! Perfect for summer. :) And I had NO clue that a watermelon is considered a berry! So this is one of my all time fave combos! I love this recipe! 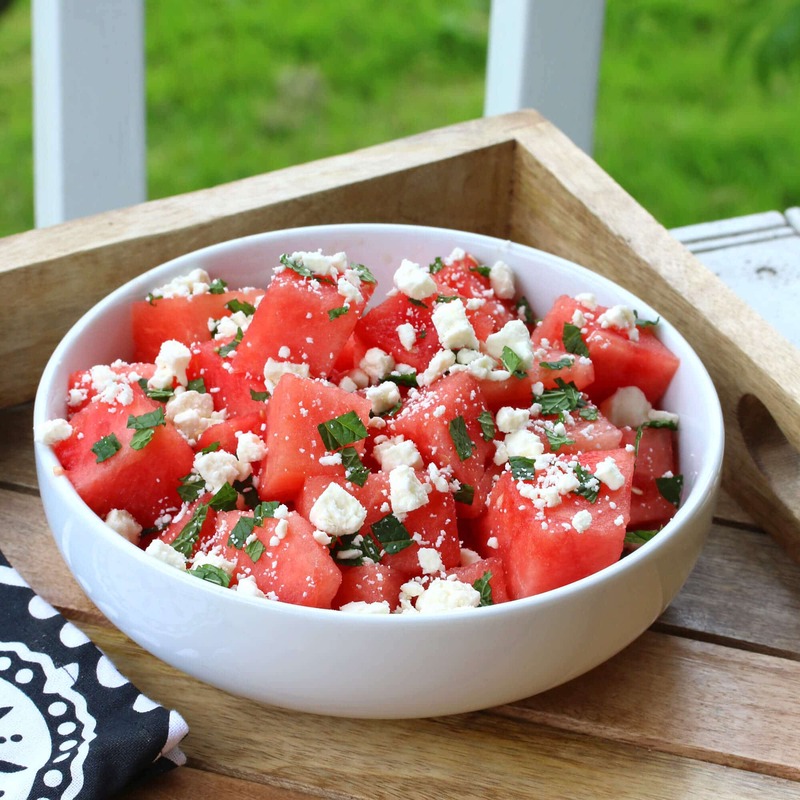 I love eating watermelon all Summer but I love when I can change up the way I eat it! I also add chopped shallots to this. A a side note I can never get your recipes to print. Every time I hit the print button the screen comes up blank. I’m working from an iPad. Hi Linda, thanks for bringing that to my attention, this is the first I’ve heard of anyone experiencing that problem. I’m not sure what’s causing it, I’ll have to see if I can replicate it. Like Kimberly, my screen also goes blank so I cannot print from my iPad. I have to google the recipe and see if it’s on any other website. Thanks for letting me know, Polly, I’ll look into it. It’s must be a glitch with the recipe box software and I’ll contact the provider about it. Polly, I just tried it on my ipad and it came up just fine, though it did take about 10 seconds or so to load before the blank screen showed the recipe to print. Does yours work if you wait a bit longer?